A real traveller knows that in order to experience and get to know the real culture of a country, has to visit the villages and the countryside! 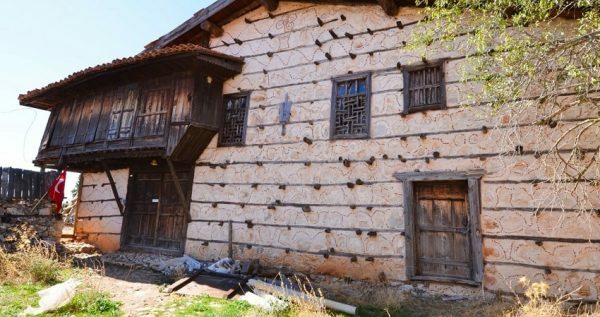 Side Village Tour is an amazing excursion for those who seek to observe the authentic lifestyle of an Anatolian village. 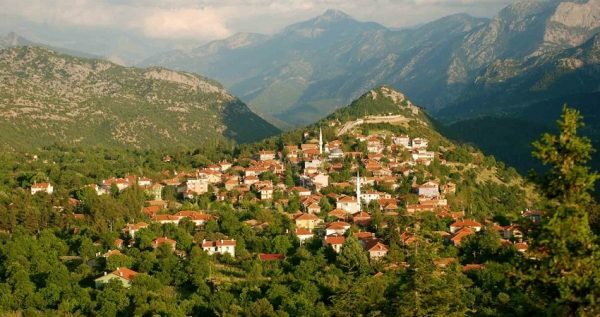 Explore the nature and visit some amazing spots with a tour in the Taurus Mountains. 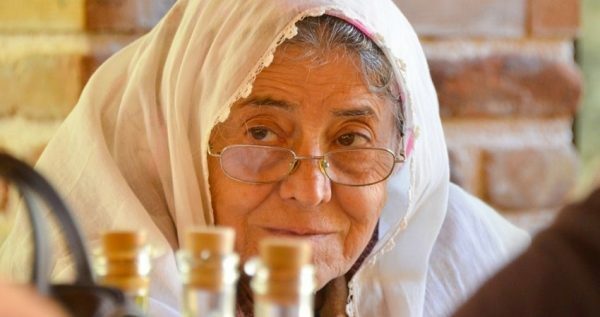 Side Village Tour promises to offer you some unique and authentic images from the real life of Turkish villages. Side Village Tour begins during the morning, once you are picked up from your hotel. 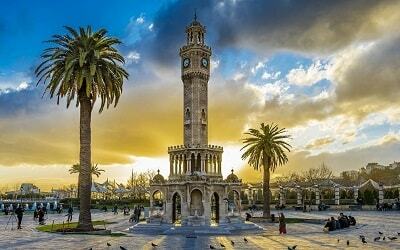 A comfortable and modern bus will drive you towards İbradı city of Antalya. The road trip takes place in Taurus Mountains, so you will have the opportunity to see the beautiful nature while driving towards the destination. If you wish to take some amazing photos, several stops will be made where you can enjoy some complementary fruits. 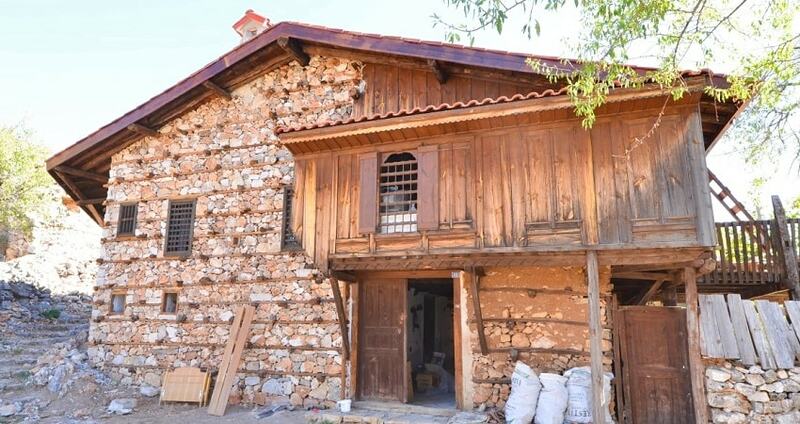 In addition, a stop will be made at a village’s coffee shop where you can enjoy Turkish coffee or tea. 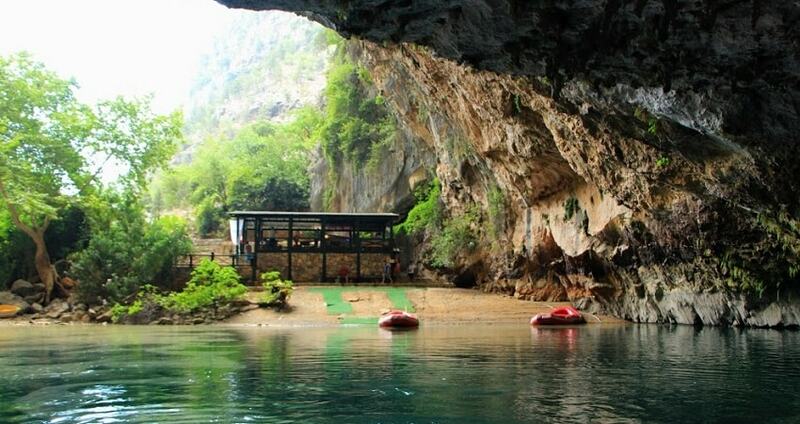 Then, your trip will continue until you arrive at the Altınbeşik Cave or Golden Cradle Cave. This natural wonder forms the biggest underground lake in Turkey and the third biggest of Europe. Once you arrive there, there is no better way to explore it than a boat trip. During the 30 minutes boat trip you can take some breath taking photos of natural bridges that are inside the cave. After this amazing experience, your excursion continues with a lunch break at a local restaurant in Ormana town. The restaurant is part of a Buttoned House. By the end of your lunch, get the chance to visit the house as it a great example of traditional architecture. 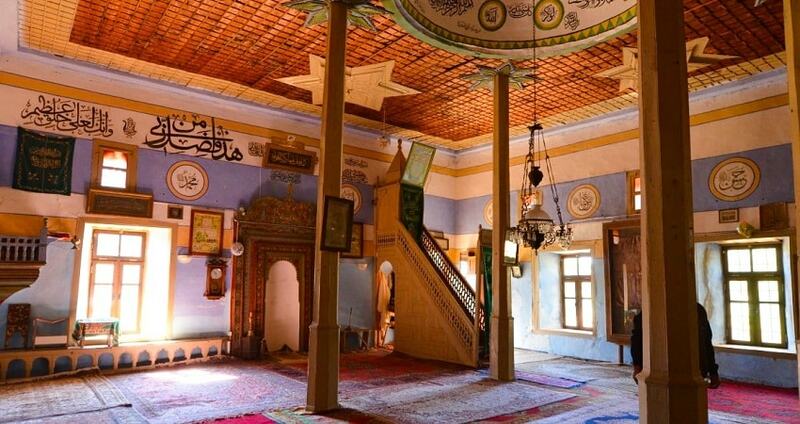 Get familiarized with the traditions and the culture of Anatolia with this amazing Side Village Tour excursion. 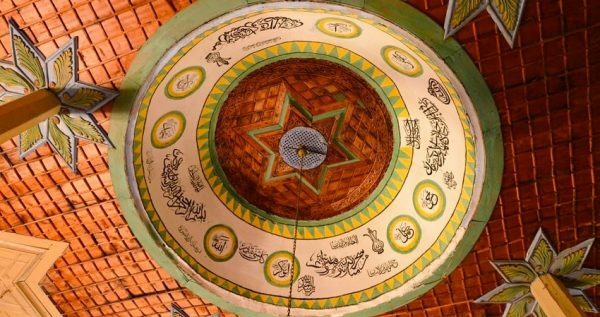 A 300-years old Mosque will be the next stop, where locals showcase their hospitality by opening the doors of their sacred place. Then, your experience continues at a village called Sarıhacılar where you can see historical Buttoned houses and an abandoned settlement. The historical Silk Road is also located at this place. Your excursion ends by the afternoon, when the tour bus will drop you off at your hotel. This excursion will offer you unforgettable moments of real life and will immerse you in the authentic lifestyle and culture of Turkey. Get to know the authentic lifestyle and culture of Anatolian villages by participating in the Side Village Tour. 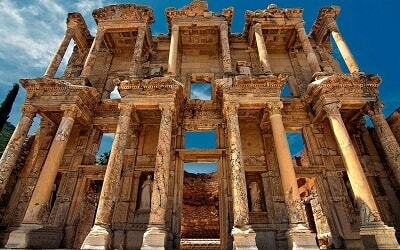 With this amazing full-day tour, you will be impressed by the natural beauties, the architecture, the culture as well as the hospitality of the local people. Your exploration begins in the morning, when our team members will pick you up from your hotel. 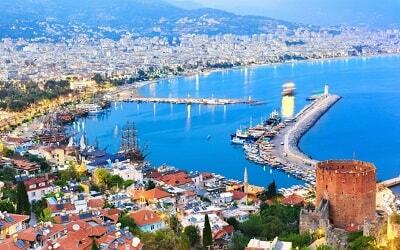 You will travel towards İbradı city of Antalya with a comfortable bus. During the bus ride through Taurus Mountains there will be some stops for photos. Another stop will be made at a traditional coffee shop at a village. 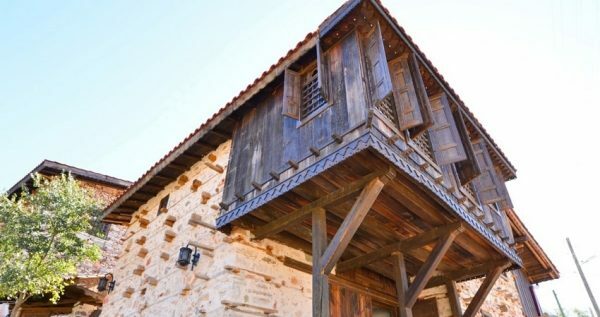 Side Village Tour continues with a stop at the Altınbeşik Cave or Golden Cradle Cave. It is located in Altinbesik National Park and is one-of-a-kind scenery for nature lovers. 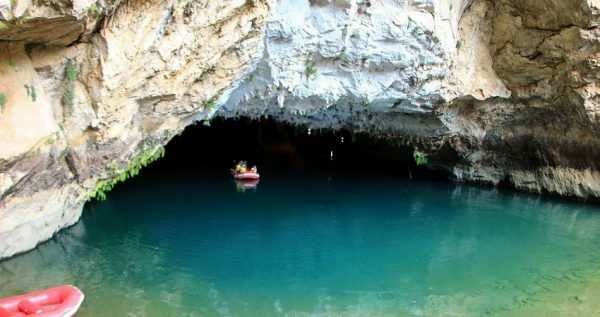 The cave is the biggest underground lake in Turkey and the third in the European continent. Inside you can observe natural bridges of unique beauty. It is worth to mention that inside the cave the temperature in 16 degrees in all seasons. This natural wonder forms the biggest underground lake in Turkey and the third biggest of Europe. There is no better way to explore the cave than a boat trip. 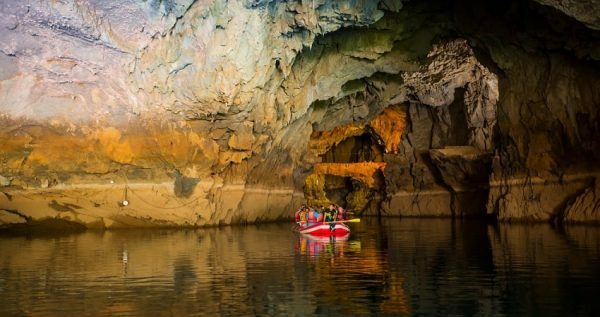 You will enjoy a 30 minutes trip within this spectacular cave with the use of inflatable boats. These boats have a capacity of 10 people. After the cave exploration, your excursion continues with a lunch break at a traditional local restaurant in the city of Ormana. The menu options include stewed fish, grilled chicken or Turkish pizza as well as yoghurt and salad. The restaurant that you will be having lunch at, it is situated at the backyard of a Buttoned House. By the end of your lunch, you will have the opportunity to visit the house as it a great example of traditional architecture. 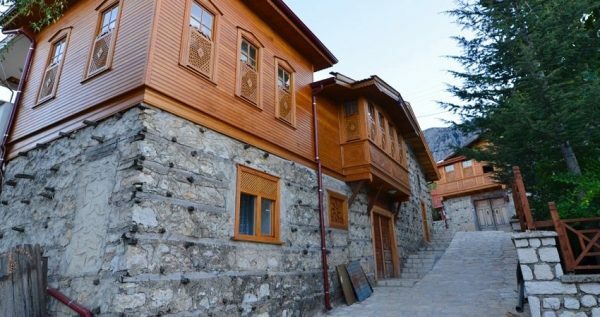 Their name, Buttoned Houses, is due to their architectural style. 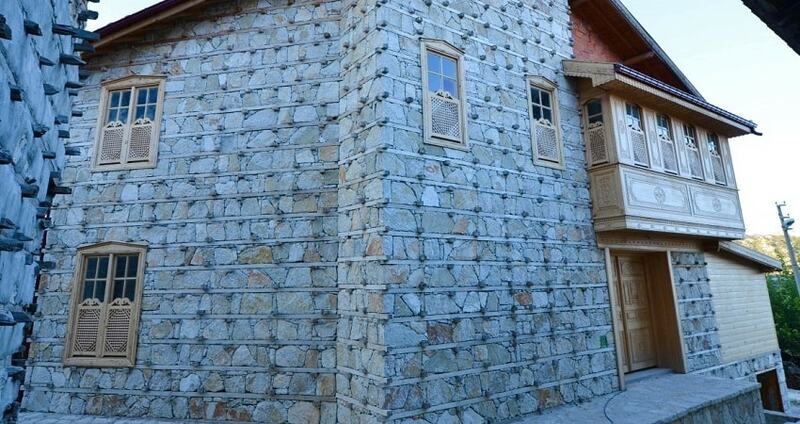 In fact, the materials used for their construction contained no cement or mortar. In that village, there are more than 300 houses of this kind. 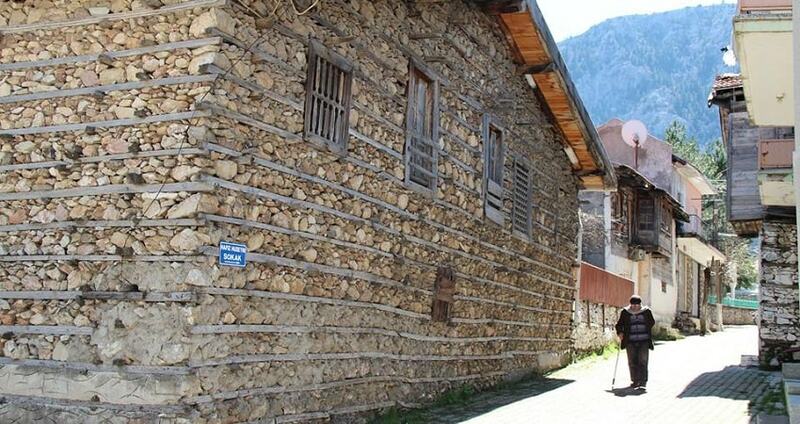 The next stop of your Side Village Tour is at a very important place with a long history. You will have the opportunity to visit a 300-years old Mosque. You will be surprised by the hospitality that the locals will showcase by opening the doors of their sacred place. 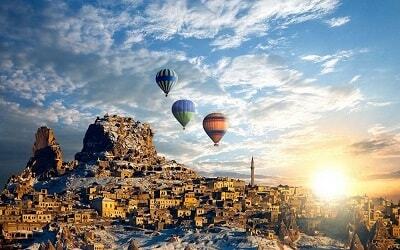 With a last stop at a village called Sarıhacılar, you will then start your return trip with a bus towards Side. By the afternoon, your will arrive back at your hotel full of beautiful memories and experiences.